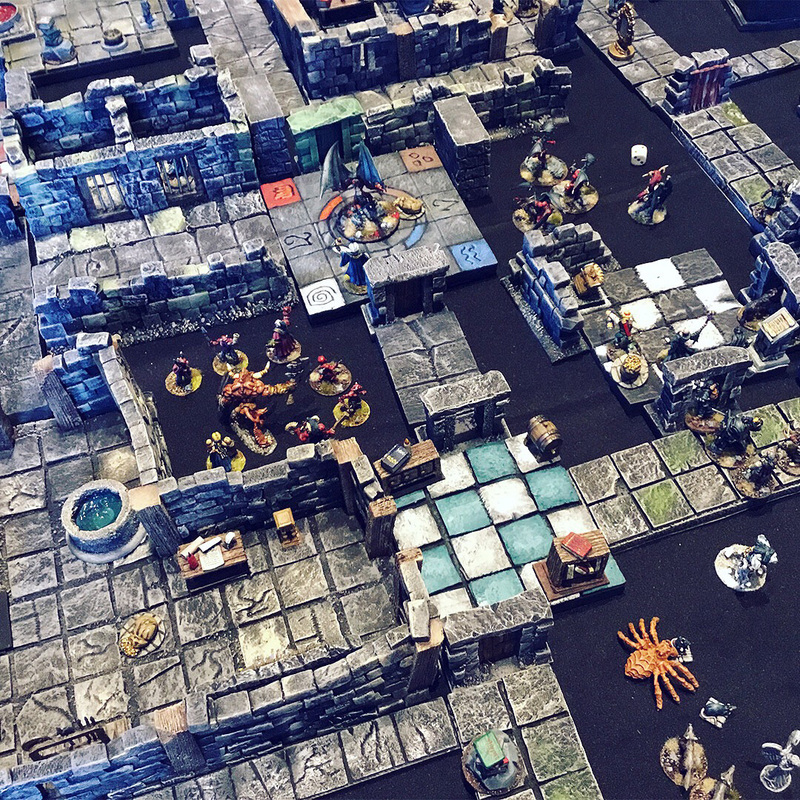 I wrote a blog post on HERR ZINNLINGS ARBEITSZIMMER about three games I played at the Tactica in Hamburg this year, Germany's biggest wargaming convention. Shootout in Dingstown, a Wild West skirmish game written and presented by Axel Jansen. The mountain fortress of Karak Varn, a dungeon crawler run by a member of the club Kurpfalz Feldherren, using the ruleset Frostgrave. Ghostbusters, presented by the club Asgard Aschaffenburg. They used the ruleset 7TV by Crooked Dice which is really funky.